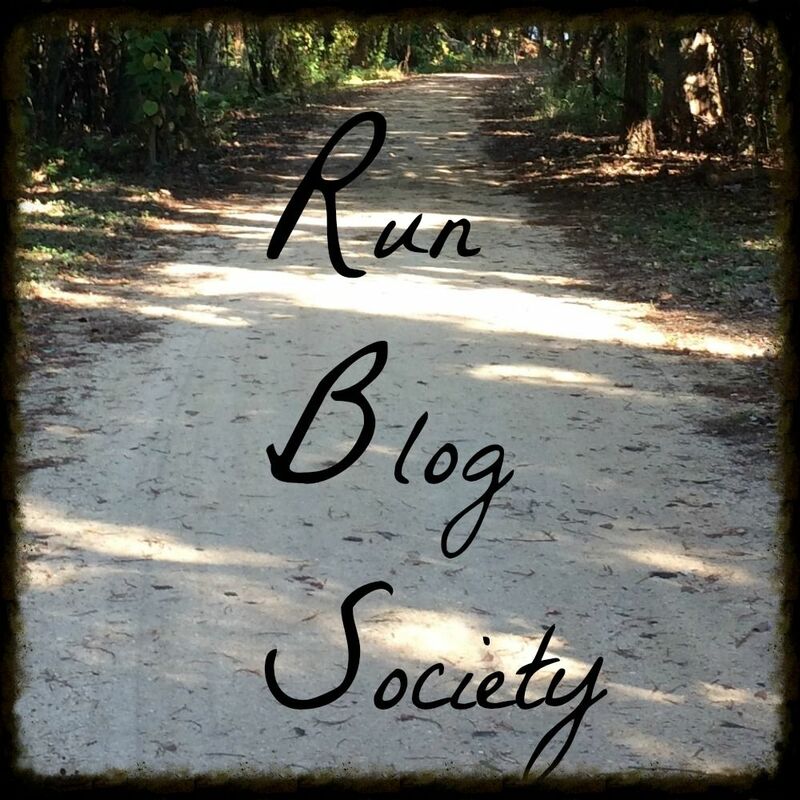 It is Monday so we are linking up with another Mickey Monday with John at run.geek.rundisney and Katie from Adventures by Katie. Yesterday seriously was the best day of my life!!! Dopey, especially the WDW Marathon, was greater than anything I could imagine! I need a few days to process and be able to write things and let&apos;s be honest, I&apos;m mentally exhausted! But I will get out all of my thoughts soon especially on choosing Dopey over other races. So good to finally meet you! You and Devin look great in your pictures. We can't wait to hear more about your races! It was so great to meet you! Can't wait for princess now! Great pictures. I loved watching all the pictures showing up on twitter and Instagram. Looks like you had a blast. Thanks for linking up with #MagicalMickey linkup (had to rename, explanation on the blog). Oh my gosh, I just read the description: who would have thought?